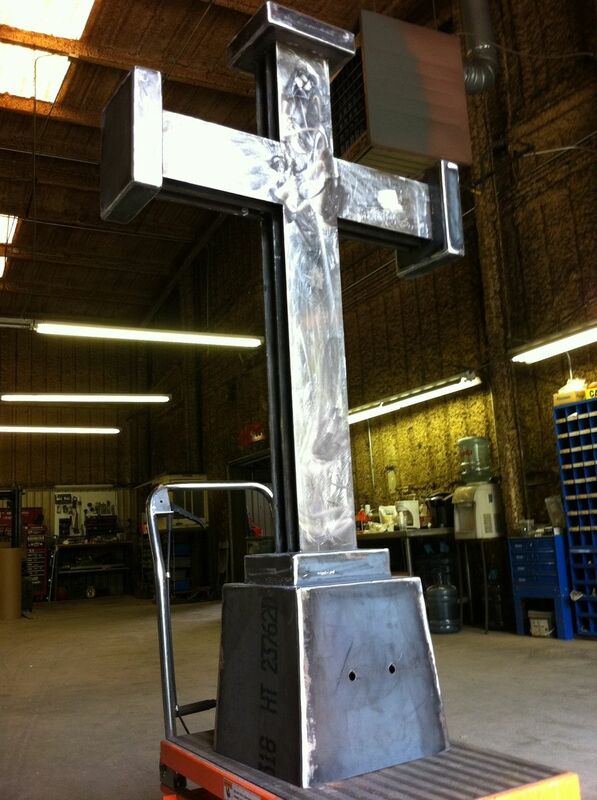 Steel Cross made oif 1/4" steel. Picture shows a cross of 4' tall. Can be made to custom heights.